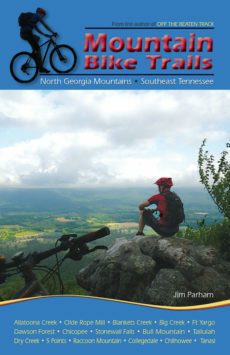 Whether you’re in the habit of shredding the region’s most technical trails or just getting started on a mountain bike, you’ll find what you need to get where you’re going in this guide for all skill levels. 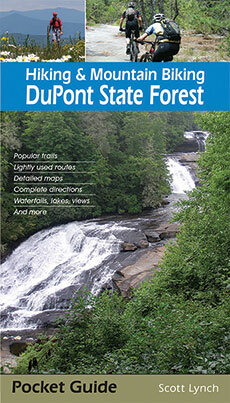 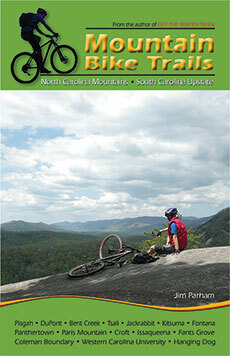 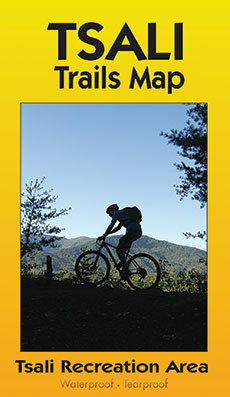 This new guide replaces Jim Parham’s Off The Beaten Track Volumes 1 & 2. 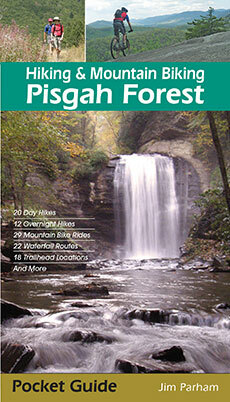 Guidebooks by Jim Parham include: Waterfall Hikes of North Georgia; Day Hiking the North Georgia Mountains; Backpacking Overnights: NC Mountains & SC Upstate; Road Bike North Georgia; Road Bike the Smokies; Natural Adventures in North Georgia; Hiking & Mountain Biking Pisgah Forest, and Mountain Bike Trails: N GA Mountains, SE Tennessee.